The Warwick Valley Humane Society, Inc. (WVHS) is a not for profit corporation of the State of New York. 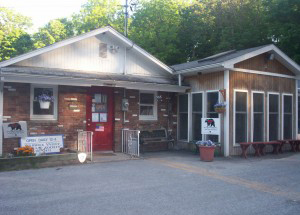 Founded in 1954, it has operated the Warwick Animal Shelter since 1968. The WVHS provides Animal Control Services via contracts with the Towns of Warwick and Chester. Its goals are: to return lost pets to their owners, advocate responsible pet ownership and to find good homes for lost, stray and abandoned pets and assist local law enforcement agencies in investigating animal cruelty cases. WVHS admits approximately 350 dogs and 400 cats per year, with an adoption rate for dogs is 98% and 79% for cats.